Thursday, October 7th, 2010 in Florence, Mercato di San Lorenzo will be the stage for the stars of the Italian gastronomy, celebrating the best wines of Italy and the best catering Made in Italy. In collaboration with Pitti Immagine will present the new edition of L'Espresso two guides: the guide of "The Wines of Italy 2011", edited by Ernesto Gentili and Fabio Rizzari and the "Eating in Italy 2011" guide, edited by Enzo Vizzari. Some advance on the Espresso Guide 2011: for the Espresso Wine Guide this year, experts tasted 20,000 wines, have evaluated half, they reported 2580 producers and 231 wines of Excellence, the best wines of Italy. 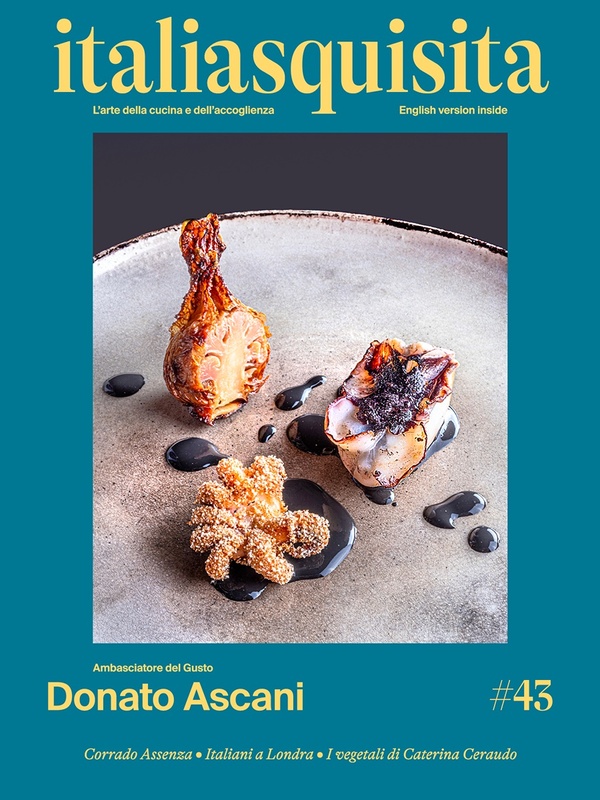 Similarly, for the Restaurant Guide Espresso - among veteran guides that tell the Italian cuisine - the food writers have carried out research among 2900 places, 2500 have been reviewed and rewarded those who deserved special reports.